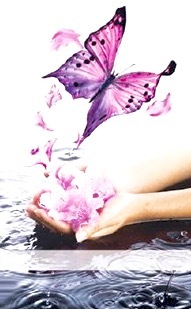 Sue is a Wolverhampton based Beauty Therapist as well as being second degree Reiki attuned. She is offering a one hour Crystal Reiki session per month to an Ellie's Friends user from her therapy rooms in WV3. 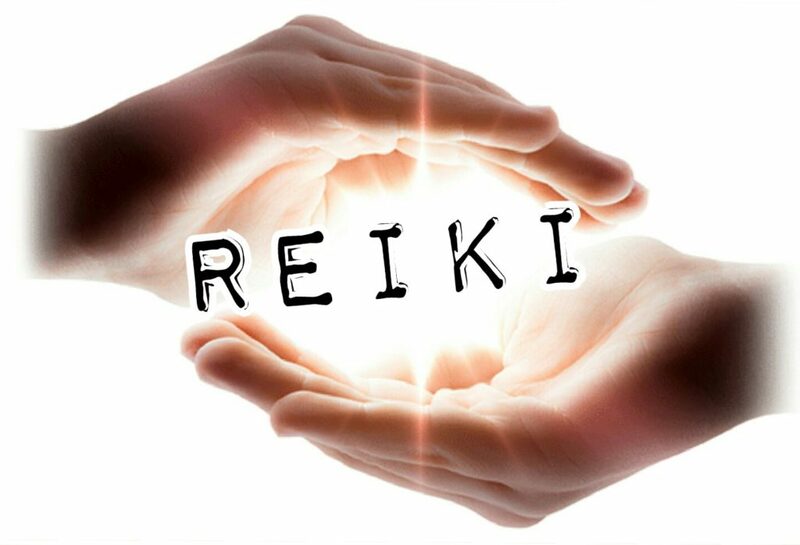 Crystal Reiki is a holistic treatment combining reiki and crystal therapy to induce deep relaxation, release stress, and provide well being and energy balance.